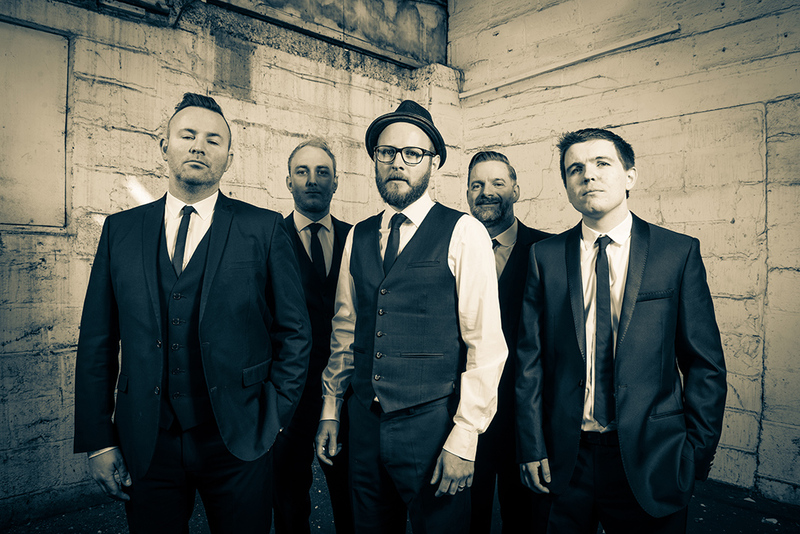 Silver Selective are a super-cool retro party band, playing a funky mix of classic rock, pop, swing and soul hits! 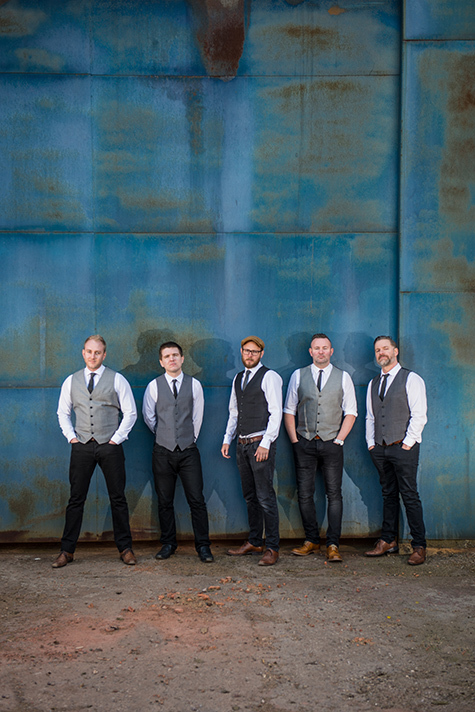 Their eclectic repertoire includes all of your favourite dance floor classics from Stevie Wonder and Michael Jackson, all the way through to Arctic Monkeys and Kasabian, ensuring your guests will be rocking out on the dance floor all night long! 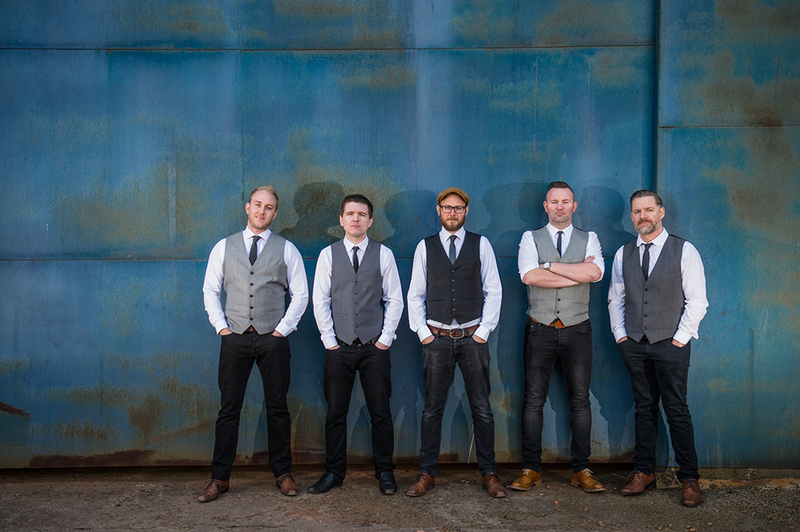 This Doncaster based 5 piece have many years of professional experience and have performed alongside the likes of Smokey Robinson, S Club 7, The Temptations and Ben E King! 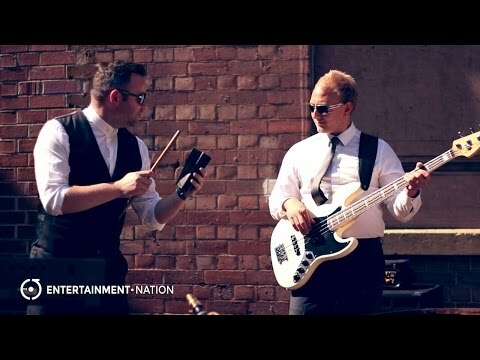 They are available UK wide to play as your cool wedding band for hire, for a corporate event, or for private parties. 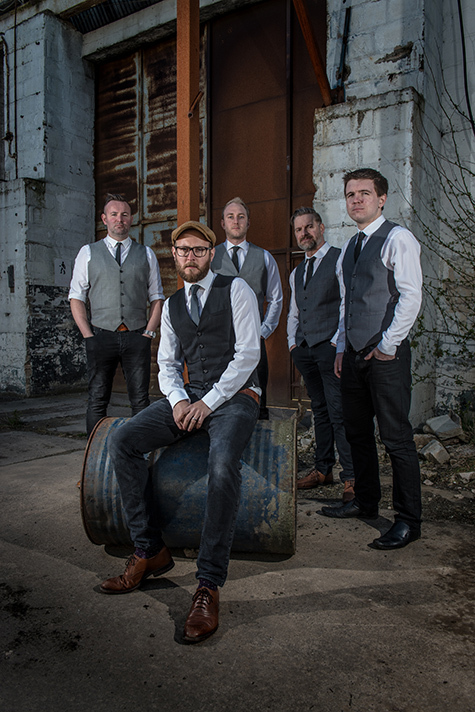 Silver Selective want your night to be a success and will arrive at our venue fully self-contained with their full PA and lighting rig, ensuring that all you need to worry about is having an amazing time! 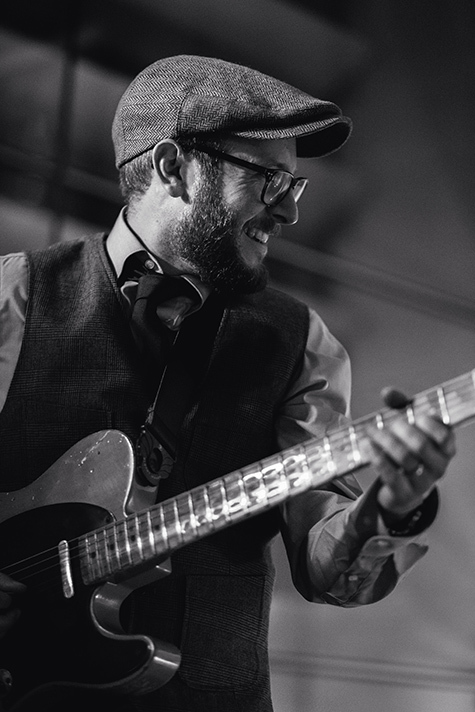 This versatile band will also play recorded music between their live sets to keep your guests entertained all night long! 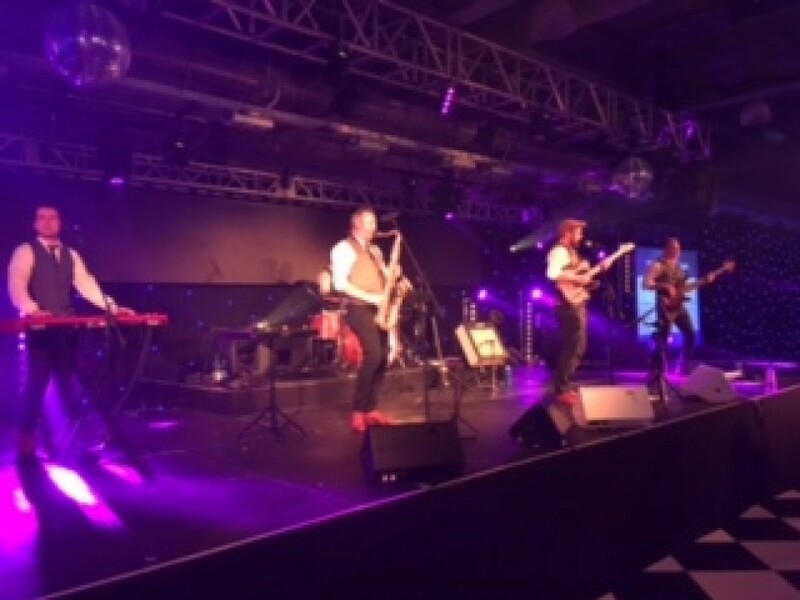 Furthermore, they are available to perform as a 4 piece with no keyboard player or even as a trio with no saxophone if your venue has limited space! 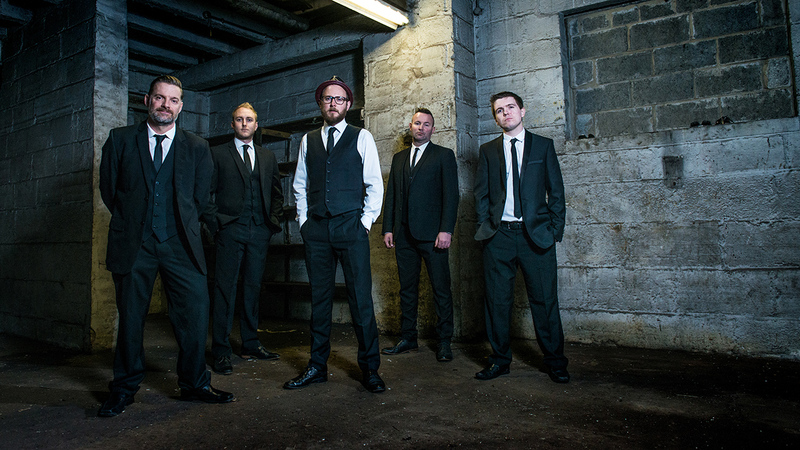 This slick male fronted band never fail to impress and are the perfect choice to make your party the one to remember! 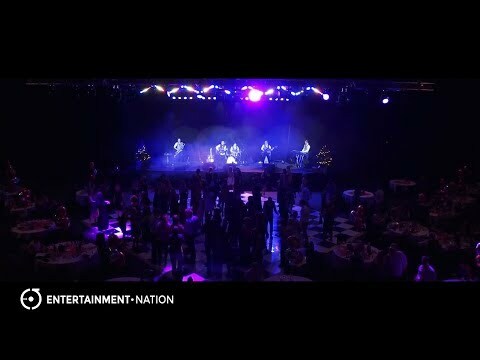 Discover the perfect band to hire with Entertainment Nation. 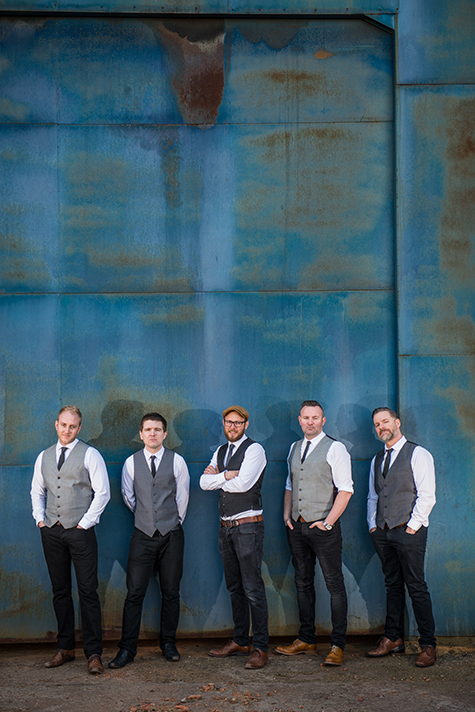 View the rest of our talented wedding music bands, party bands UK or corporate bands uk. "Just wanted to sincerely thank you for last night. The band were fantastic! Really really good and I had a great night!" "Just wanted to say thank you for playing at our wedding. Mat and I and all the guests really enjoyed it, we've had a lot people telling us how good they thought you were." "Just a short note to thank you and the guys so much for Sunday. Money well worth spent! You were all brilliant. Everyone commented how good you all were. Might see you in Relish sometime!" 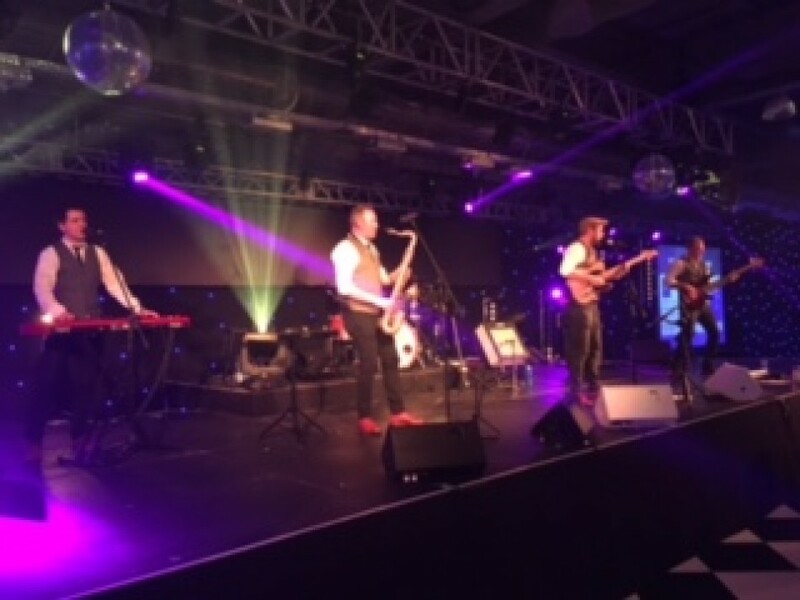 "The band were absolutely amazing-everybody commented on how good they were. Please would you pass this on for us. Once again thanks for all your help with the planning and thanks for a great day and night entertainment." 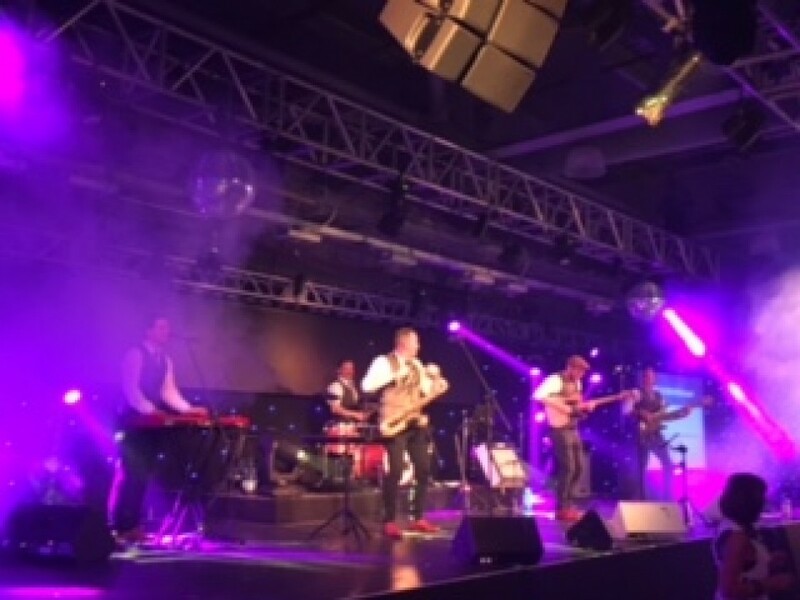 "Thanks to you guys for making the day even more special, we really enjoyed the band, they were superb! 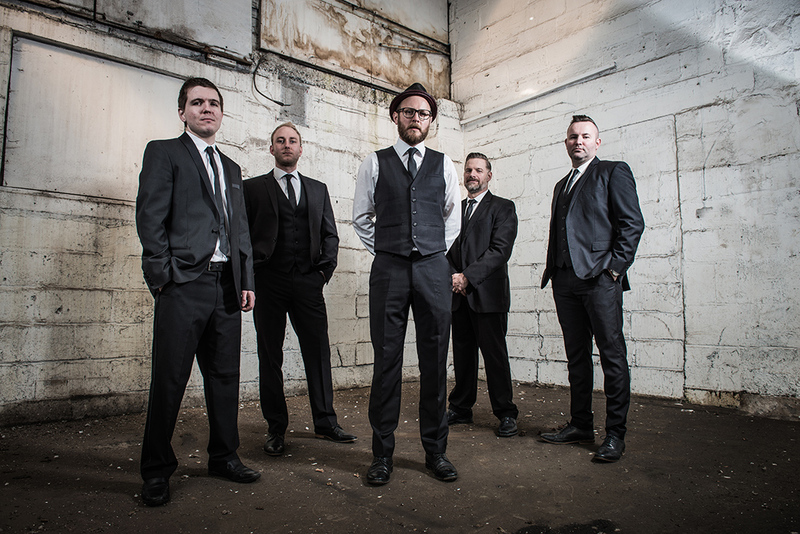 All our friends and family have commented about how much they enjoyed the music." "Just wanted to say thanks to you and the boys for Saturday. Believe me when I say we had a fantastic evening so thanks for being a part of it! 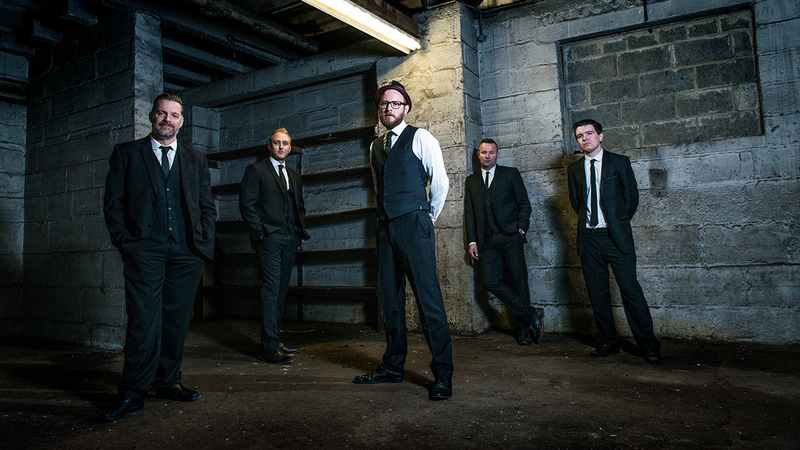 A lot of people commented on the band being great and I've passed on your details to a couple of people who are in planning mode for their own big day." "Hi I'd just like to take this opportunity to say thank you for everything on Thursday you guys where amazing and lots of complements about you. It was perfect. Sorry didn't get chance to tell you on the night. " "I will give them a 5. They went down very well, and plenty of positive comments. They also did a good job with the DJing between sets, and gave us helpful advice over email in advance." 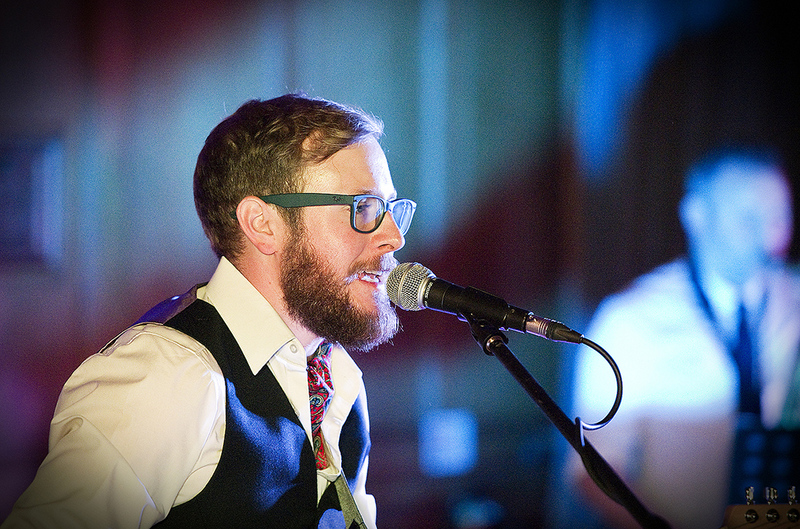 "The band was really good, had a really good selection of songs, and got everyone dancing and they were a mixed crowd. They were really friendly also. All communication beforehand made things easy. I would give them 5/5."